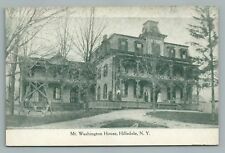 Vintage Postcard Mt. Washington And The Mt. 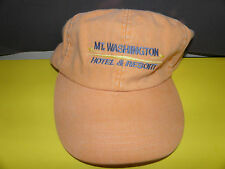 Washington Hotel, Bretton Woods N.H.